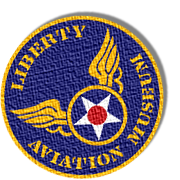 The Liberty Aviation Museum is currently in the process of restoring PT-728, a WWII Vosper PT boat, reconfigured to resemble an Elco PT. The restoration is nearling completion, and visitors can view the progress of the project at the museum. 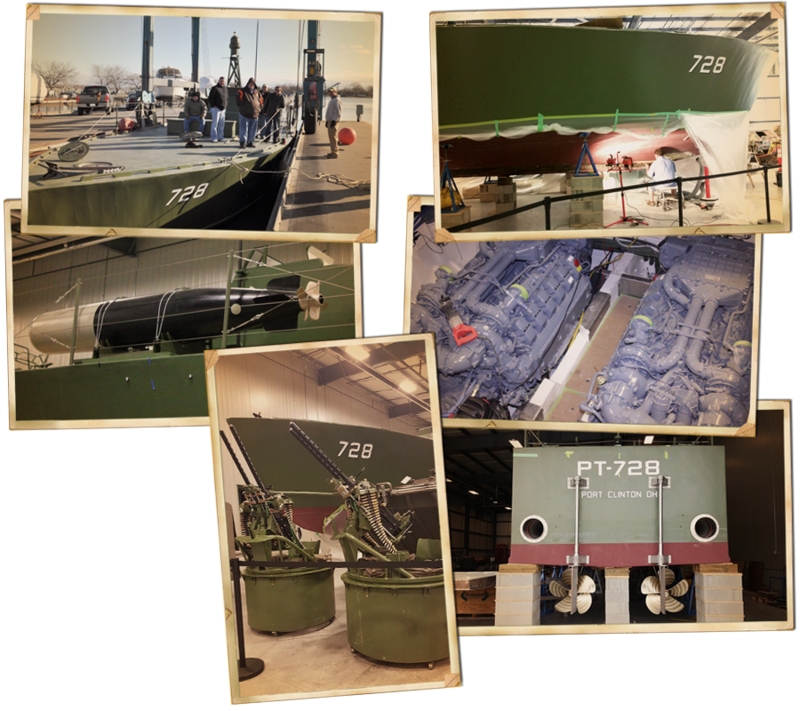 Follow the PT-728 ThomCat Facebook Page to keep up with the latest information and photos regarding the PT-728 restoration project.